Milwaukee Bucks forward Khris Middleton remains an underrated player but he is the ideal partner for franchise star Giannis Antetokounmpo, says Ronny Turiaf. Middleton is averaging 17.9 points, 6.1 rebounds and 4.3 assists for the Eastern Conference-leading Milwaukee Bucks this season and was rewarded with his first All-Star appearance. 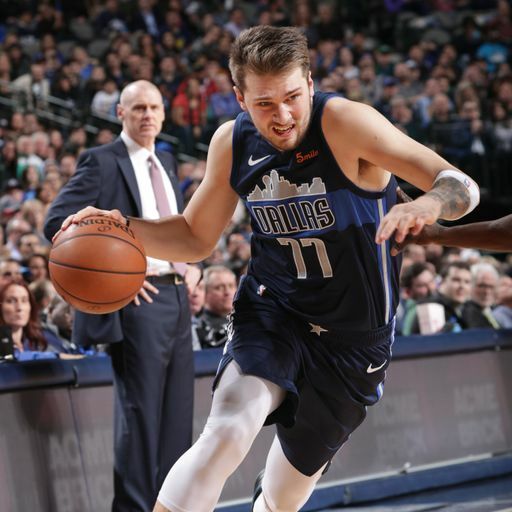 The 6ft 8in forward is making 38.3 per cent of his three-point shots which, along with the equally-impressive outside shooting of Brook Lopez and, until their recent injuries, Malcom Brogdon and Nikola Mirotic, has been key to the floor spacing that has allowed MVP frontrunner Giannis Antetokounmpo to thrive on his relentless drives to the basket. Speaking during a guest appearance on Sky Sports NBA’s studio show, Ronny Turiaf, a veteran NBA big man with a championship ring won while a member of the Miami Heat in 2012, was full of praise for Middleton’s performances this season. “[I’m] super-impressed with Khris Middleton,” Turiaf said. “He’s one of those guys that I think is still underrated. He can shoot the three, play the mid-range game, plays really well off the pick-and-roll. Middleton has even been pushed into the role of the Bucks’ primary offensive option in their past two games, owing to an ankle injury that has forced Antetokounmpo to miss time. 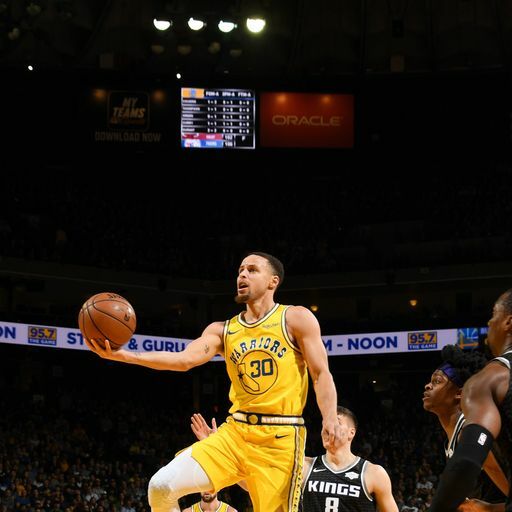 He has delivered in that role too, posted big double-doubles (30 points and 10 rebounds against the Los Angeles Lakers and 26 points and 12 rebounds against the Cleveland Cavaliers) on ultra-efficient shooting. Those performances do not surprise Turiaf, who views Middleton as an ever-developing player. 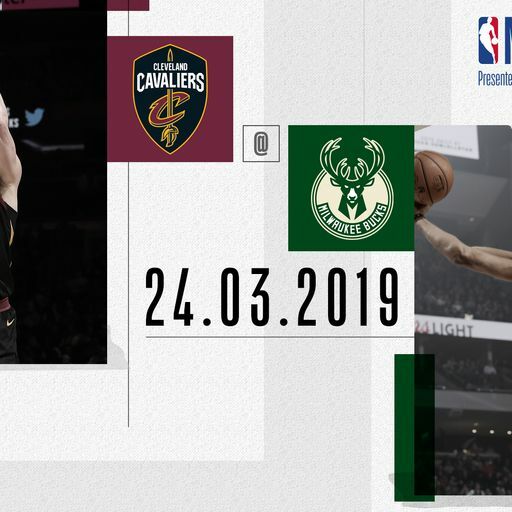 Watch the Milwaukee Bucks travel to Cleveland to face the Cavaliers on NBA Primetime, live on Sky Sports Arena on Sunday at 8:15pm.